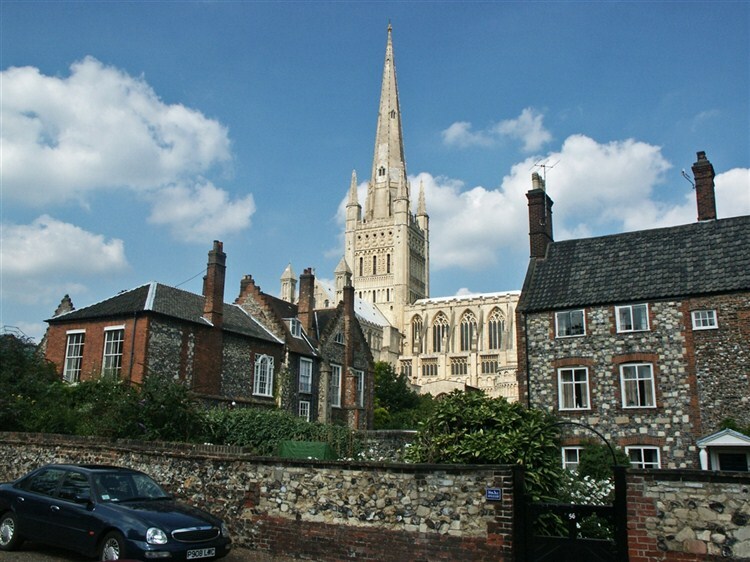 North Norfolk Railway Steam Gala  a full day of steam nostalgia on "The Poppy Line"
Arrive in Norwich, the most complete medieval city in England. 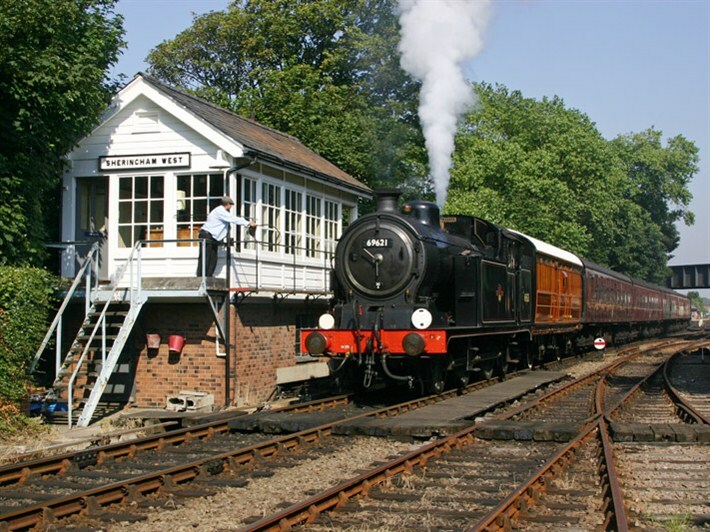 After depositing luggage at our hotel, we travel by coach to Wroxham for a guided visit to the preserved Wroxham signal box before taking a short motor launch cruise to Barton House to visit the narrow gauge Barton House Railway. 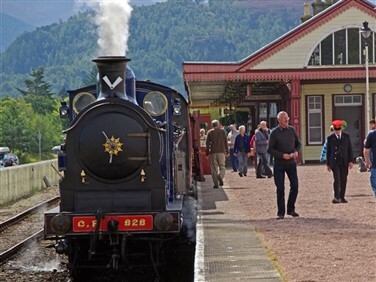 Ride behind two steam locomotives, explore the museum and observe the signalman at work in the original signal box. We enjoy light refreshments by the River Bure before returning to Norwich. Our hotel is in the city centre and there are many varied opportunities to obtain an evening meal and to socialize with new friends. You are welcome to accompany your Tour Manager to his chosen venue if you wish. This morning we travel by train to Sheringham, for what will be the highlight of the tour for many, the North Norfolk Railway Steam Gala. 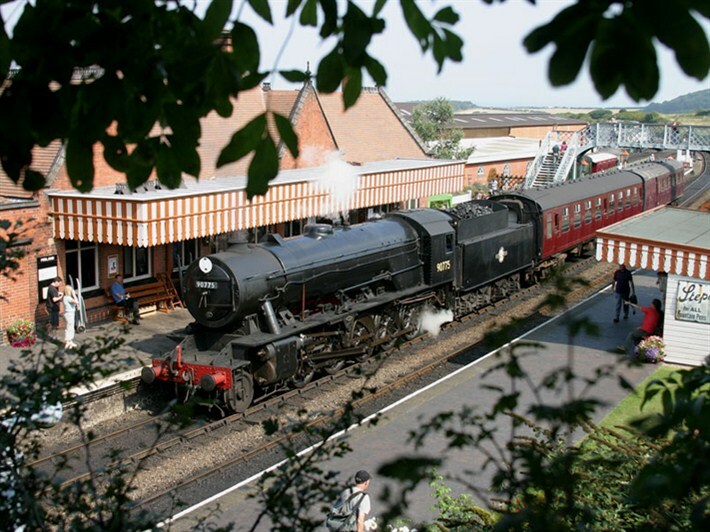 Ride the famed Poppy Line along the scenic coast to Weybourne and through the heathland to Holt. 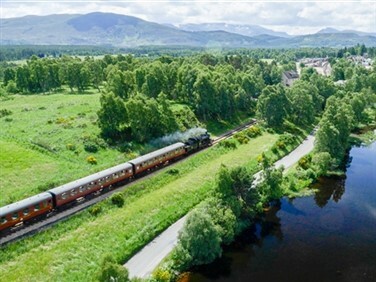 Explore the historic stations and see the Quad-Art set, Mark 1's and goods trains in operation. 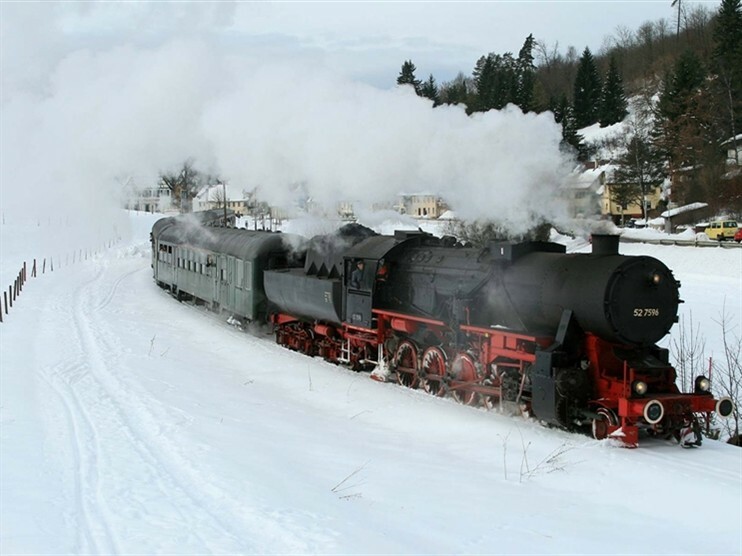 The event will feature a mixture of resident and guest locomotives. Individual tickets will be issued to allow flexibility of travel and rail tickets to return to Norwich when you wish. 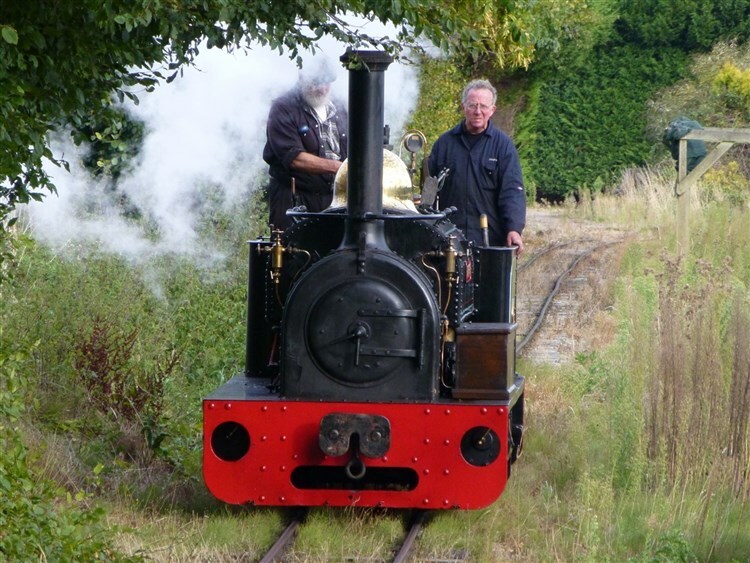 Today we commence with a single journey along the Bure Valley Railway from Wroxham to Aylsham. 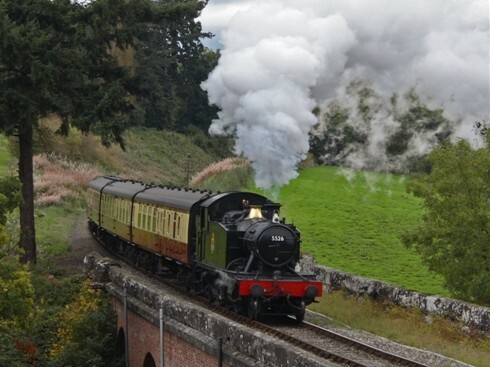 We then re-board our coach to Bressingham, where we visit the fascinating steam museum and gardens. 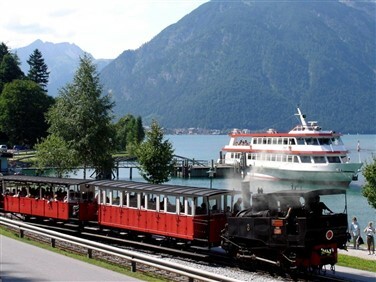 Ride over four miles of different narrow gauge steam lines to explore the beautiful gardens and woodland. View the static standard gauge collection up close in the locomotive sheds, or ride on the Victorian steam carousel. Bressingham is also home to the Dads Army Appreciation Society's collection with original props and vehicles from the TV series. After our visit we return by coach to Norwich. 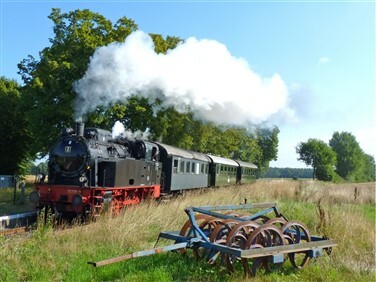 We take the short coach journey to Dereham for a steam hauled journey along the whole length of the Mid Norfolk line, the longest in Norfolk, to Wymondham Abbey Halt and return. 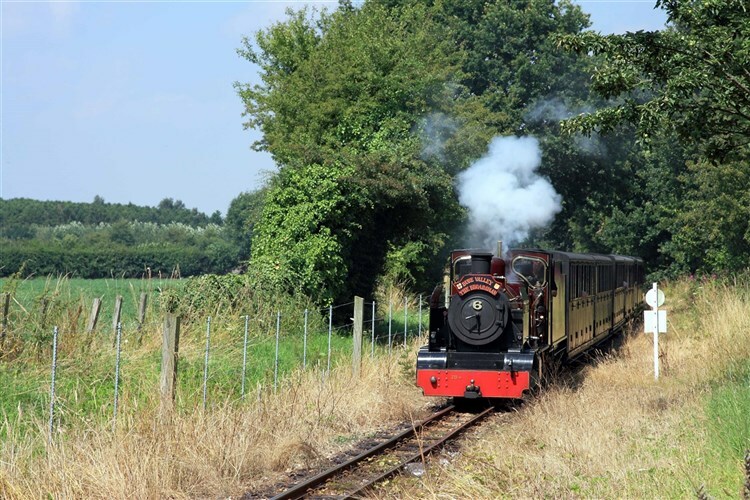 We then have a lunchtime visit to one of the most rarely visited standard gauge lines - the Whitwell & Reepham Railway with repeat steam journeys along their short line and a traditional Sunday roast lunch included.. Later we enjoy a four miles long steam run on the Wells & Walsingham Light Railway - the longest 10¼" narrow gauge steam railway in the world. 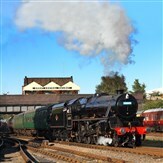 See the unique Garratt locomotives "Norfolk Hero" and "Norfolk Heroine" which were especially built for the railway. After breakfast we return to the station for homeward journeys. This comfortable, modern hotel is located just a 10 minute walk away from the station and is ideally located in the city centre. Every room has a comfy king size Dreamer bed, complete with a cosy duvet and four plump pillows. Rooms also have ensuite shower rooms, a spacious desk, a TV with freeview and WiFi. Enjoy complimentary hair and body wash and coffee and tea making facilities. Single travelers have sole occupancy of a double room.